Business, work and Aquarius career all take center stage in these free yearly horoscopes. 2011 Aquarius business horoscope predictions and astrology forecasts for Aquarius cover the full year ahead and provide a broad overview of Aquarius finances, work and career matters. Get down to business with these Aquarius work and business horoscopes covering the whole of 2011. The early days of any New Year are not usually a very professionally focused time of year for you, with October and November when your career sector is more likely to be active and the middle months of the year when your work sector is likely to be more active. The direction that your professional year will take is usually decided long before the year begins, when the Sun, Mercury and Venus move through your career sector. That was the case last year, with even Mars moving through your career sector from the 28th October to the 8th December 2010. It's Venus that can't make up her mind, for instead of moving on Venus is still in your career sector as you move into the New Year, for the first time in 8 years. With Jupiter and Uranus aligned in your income sector for the first and only time as you move into the New Year, no wonder Venus is reluctant to sign off on anything. 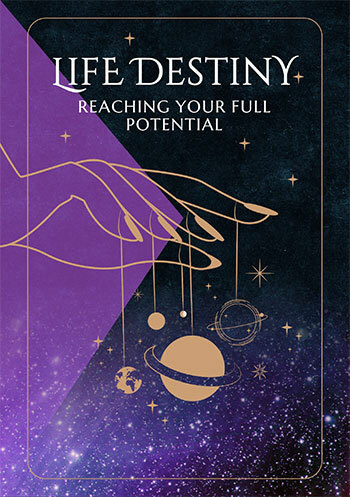 Venus arrived in your career sector on the 8th October 2010 and as she normally spends just 3 to 4 weeks here each year, the process of cementing your professional desires and getting a read on what you want to accomplish should already be done. But it was Venus' retrograde period that has slowed her down, but due to leave on the 8th January it's in those very first days of the year that it will be super important to listen to your heart. You probably have a good idea of what you want to accomplish in 2011, but until Venus leaves on the 8th January you're unlikely to be ready to commit. Once she leaves you'll be on your way. That will put things on track professionally for the majority of the year or at least until Venus returns on the 9th October, followed by Mercury on the 13th October and the Sun on the 23rd October when together they'll create a period of professional opportunity that extends out to the 23rd November. This is opportune, but mundane and part of the annual pattern of things. What isn't so mundane is the South Node's final months in your work, employment and health sector. 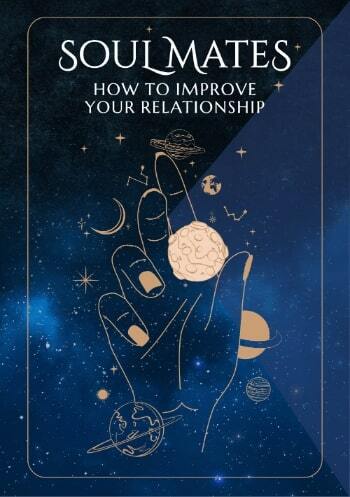 Having moved in on the 22nd August 2009, as well as the reason why you've been experiencing eclipses here over the last few years, the South Node has been redefining your bottom lines and objectives, moving you away from jobs or situations you've outgrown but may have been staying in for comfort sake. That process won't be complete until the South Node moves out on the 4th March, but even then the process of developing a sense of where to from here and making it happen won't be complete until mid year. With your work sector active from the 17th June to the 29th July and then again from the 3rd August to the 19th September, that's when there's likely to be the most job growth, activity and new opportunities, especially around the time of the last solar eclipse in your work sector, on the 1st July. At the start of the year it's a Full Moon in your work sector on the 20th January, just 12 days after Venus leaves your career sector that will represent a road marker, pointing you in the direction of the opportunities that are likely to surface in the middle months of the year. You might also like to read your Aquarius Horoscope for 2011 or your free 2011 Aquarius horoscope forecast, with predictions for money and finances in the prior year in our 2011 Aquarius career, Aquarius 2011 money horoscope predictions and astrology forecasts. Your $Sign 2018 money horoscope and Aquarius yearly career horoscope are now available too!